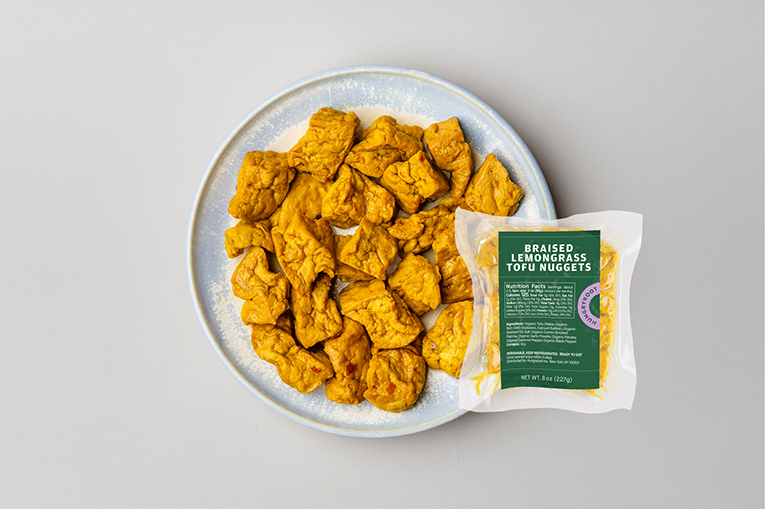 Organic tofu marinated in a blend of spices and seasonings, our organic Braised Lemongrass Tofu Nuggets make the perfect protein-packed addition to any meal or an easy on-the-go snack. Did you know? 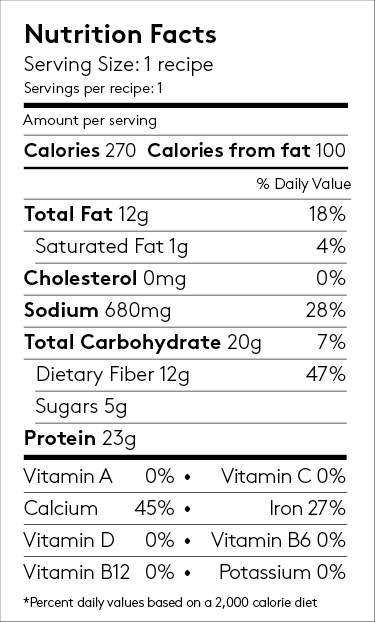 In one serving of these nuggets, you’ll get 14 grams of protein and 7 grams of fiber.